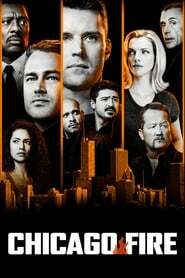 Chicago Fire Season 7 Episode 4 An edge-of-your-seat view into the lives of everyday heroes committed to one of America’s noblest professions. 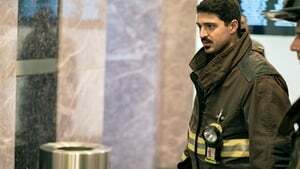 For the firefighters, rescue squad and paramedics of Chicago Firehouse 51, no occupation is more stressful or dangerous, yet so rewarding and exhilarating. 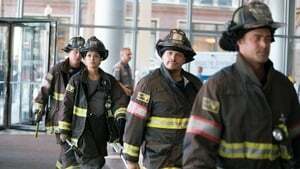 These courageous men and women are among the elite who forge headfirst into danger when everyone else is running the other way and whose actions make the difference between life and death.